Salem Specialty Ball has a wide selection of materials used in precision balls, such as chrome steel, stainless steel, plastic, tungsten carbide and many other types. Salem Specialty Ball has a large inventory of ready to ship balls and can supply balls in just about any size that is machinable. From raw material to final inspection, see how a precision ball is made. We were established in 1986 and have over 50 years of combined experience. Our sales engineers have an average of over 20 years of experience and are ready to serve you. We have a large inventory of ready to ship balls and can supply balls in just about any size that is machinable. Most of our orders ship the same day, while custom orders may take only a matter of days. One of the most common ball types, chrome steel 52100 is a universal material for many different types of applications. Low Carbon Steel Balls (case hardened), and High Carbon Steel Balls (through hardened). There are many different types of stainless steel balls, such as stainless steel 302, 304 stainless, 316 and 316L, 420 and 440 stainless steel. Ceramic balls are made from a variety of ceramic materials and are extremely resistant to corrosion and abrasion. Some types are alumina oxide, ruby and clear sapphire, silicon nitride and zirconia. There are different nickel alloy ball types, such as Monel 400, K-Monel and Hastelloy C-276. Aluminum balls are very light and have very good heat and electrical conductivity. There are many different types of aluminum, such as aluminum 2017, aluminum 6061 and aluminum 7075. Some non-ferrous ball materials are brass, bronze and copper. Note: Delrin® and Teflon is a registered trademark of DuPont. We provide precision glass balls in the following types of glass, such as Black Glass, Borosilicate and Soda-Lime. We can produce balls from just about any workable material to meet your specific needs. Some examples of the materials available are Tungsten Carbide, Cobalt 2, Titanium and Inconel Balls. WHY WORK WITH SALEM SPECIALTY BALL? 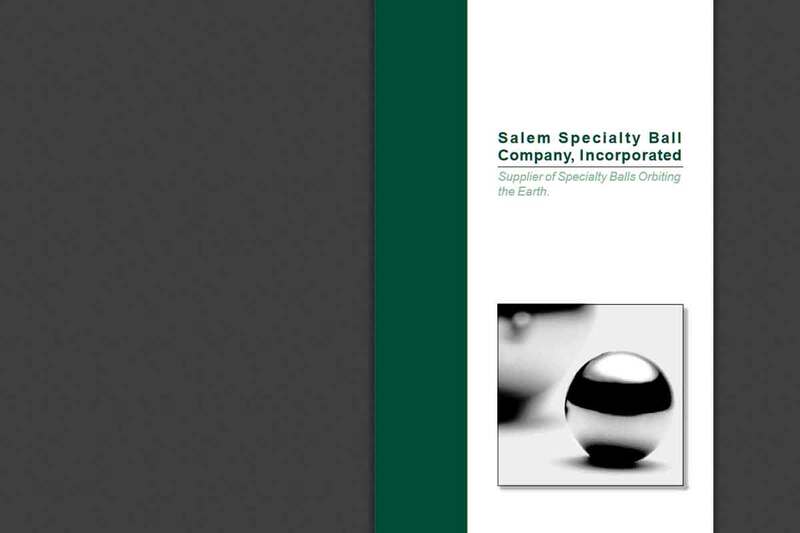 Salem Specialty Ball was established in 1986 and have over 50+ years of combined precision ball experience. 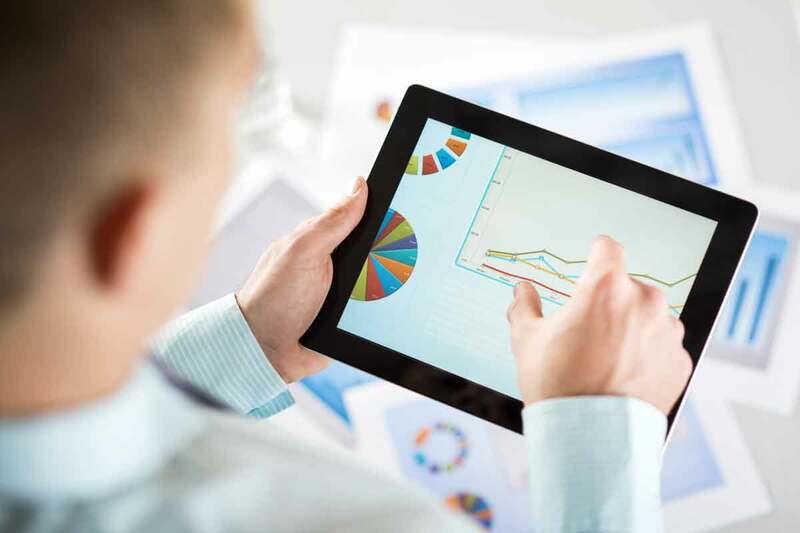 Our precision ball sales engineers have an average of over 20 years of experience. 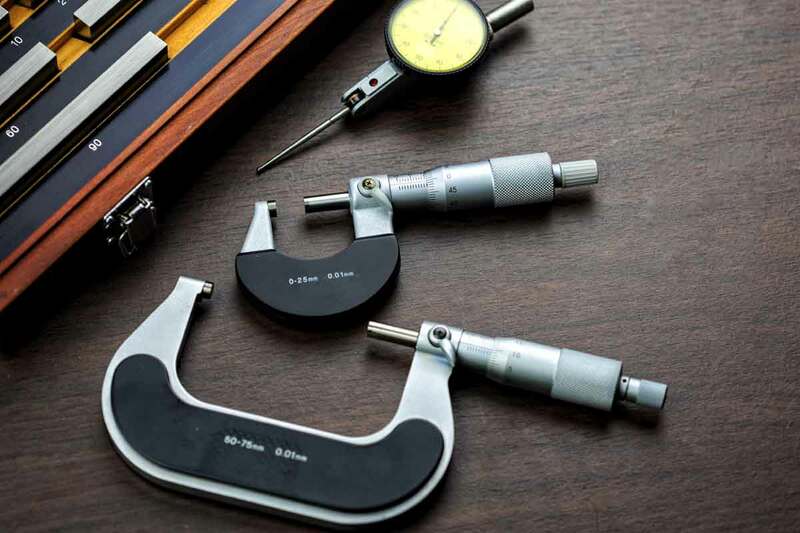 Not only is our team knowledgeable and highly experienced, we are also very friendly and happy to help you with all of your precision ball needs. Salem Specialty Ball has an extensive inventory of ready to ship balls and we can also supply you with balls in just about any size that is machinable. 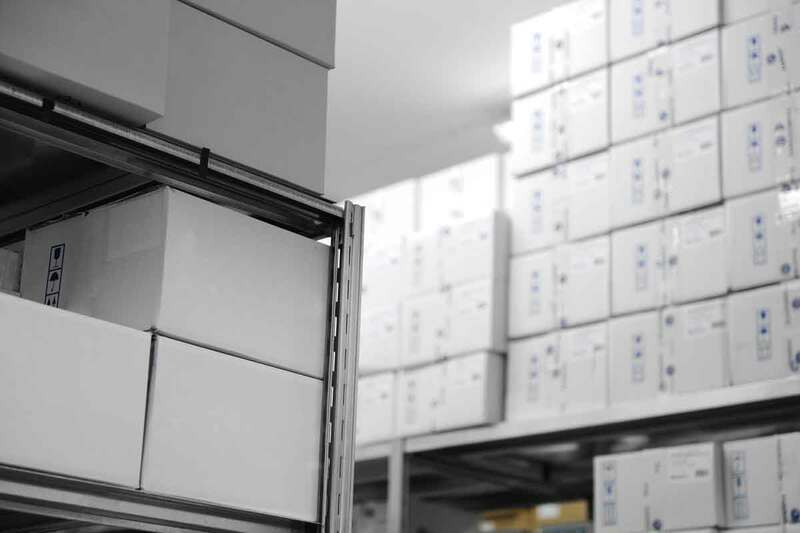 Most of our in stock orders ship the same day, while custom made orders may take only a matter of days.